Buffet Plus : unlimited dining at premium buffet restaurant plus exclusive perks! Hungry Hub is FREE. Download now and see why 200K+ of satisfied diners have chosen to use Hungry Hub for their future dining experiences. 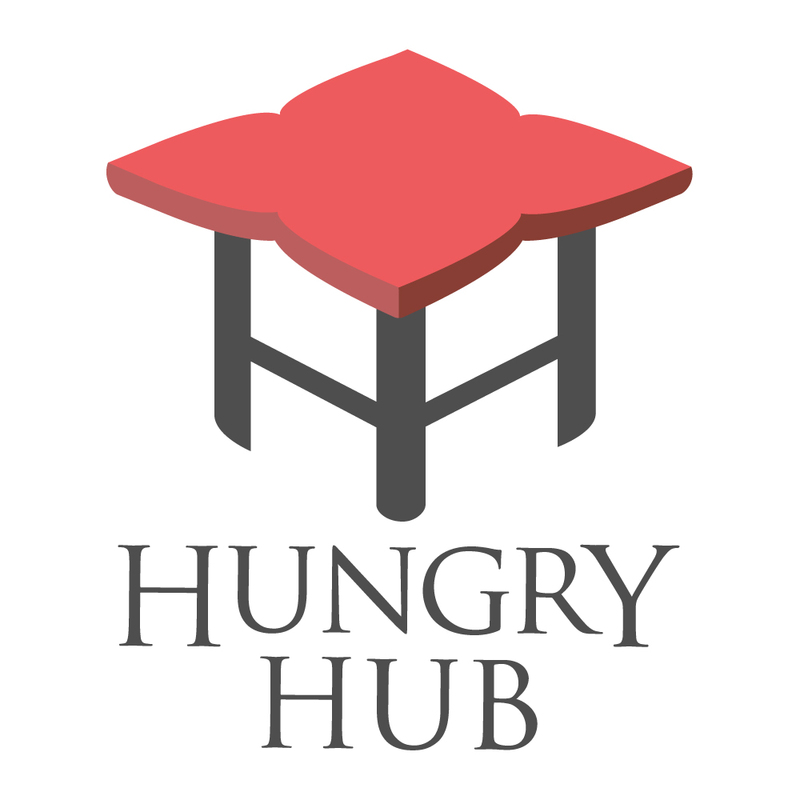 Hungry Hub was founded in 2014 with the goal of providing convenience in the restaurant reservation process. The company further developed its vision in 2016 to provide value-added service to restaurants and diners. Our business has since grown more than 10 times in 2017-2018. 😎Want to get to know our team?